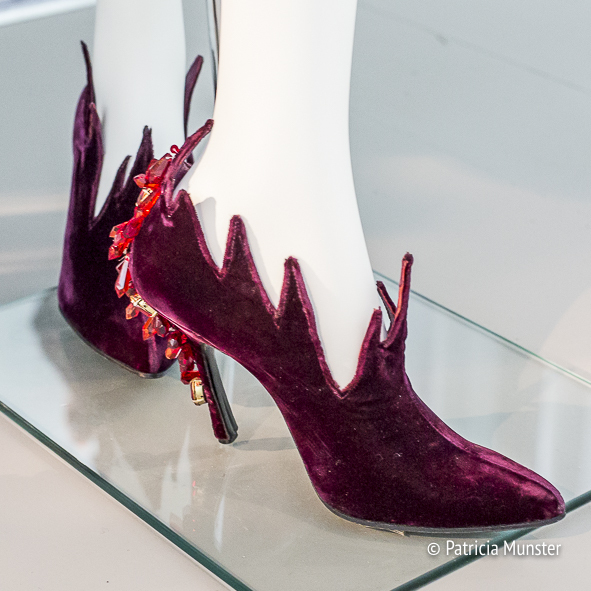 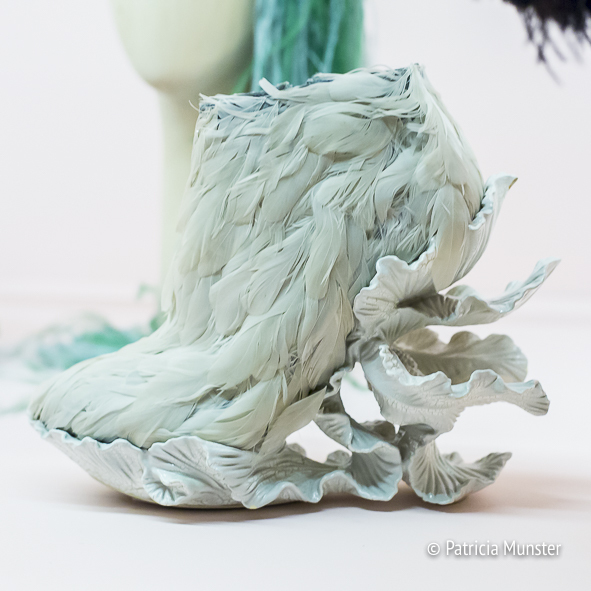 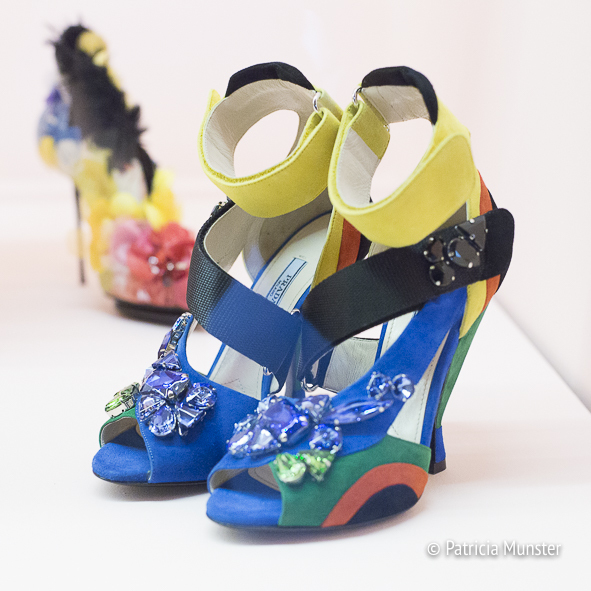 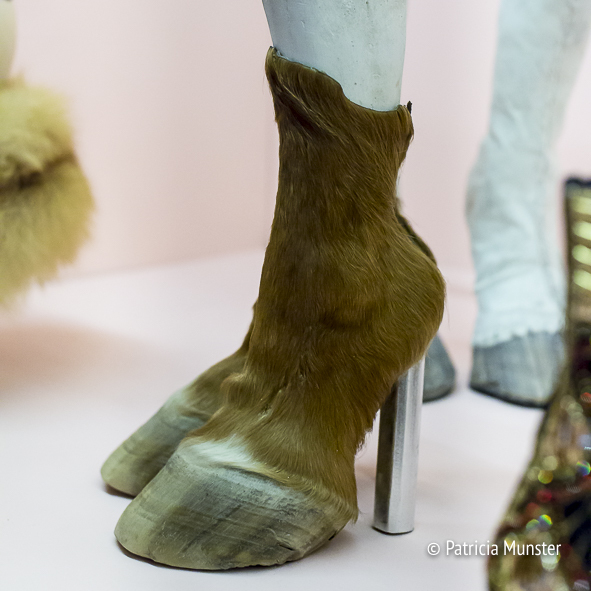 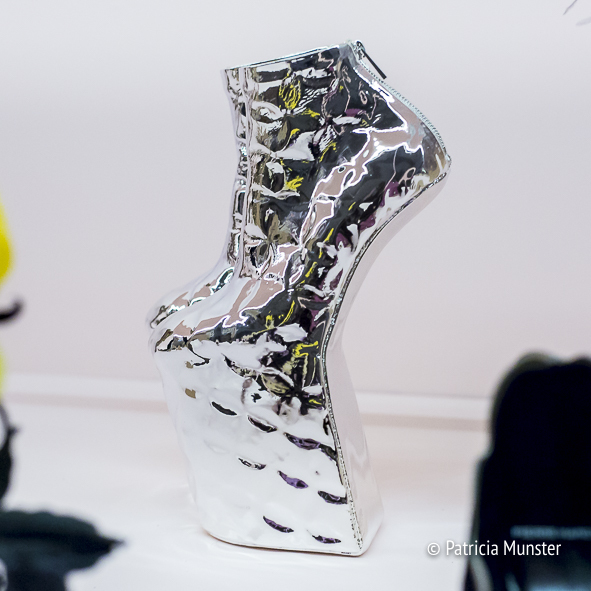 In this post I show you some impressive shoes, sandals and boots as seen in Fashion Museum in Hasselt. 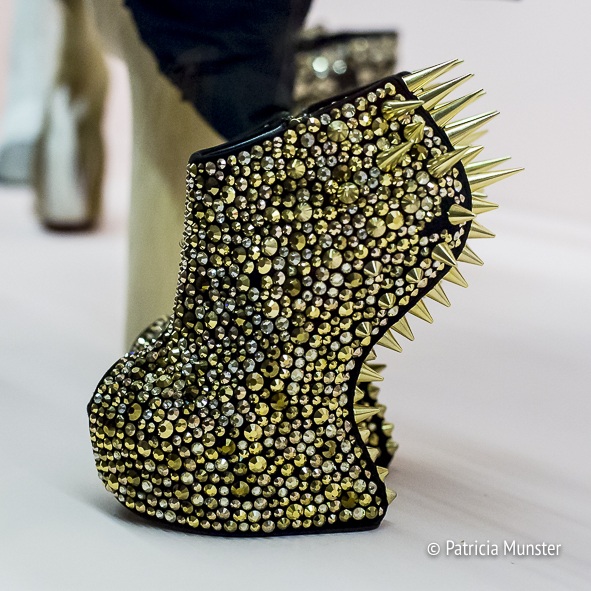 An outfit is not finished if it is not combined with shoes although I have to admit not all of them seems very comfortable! 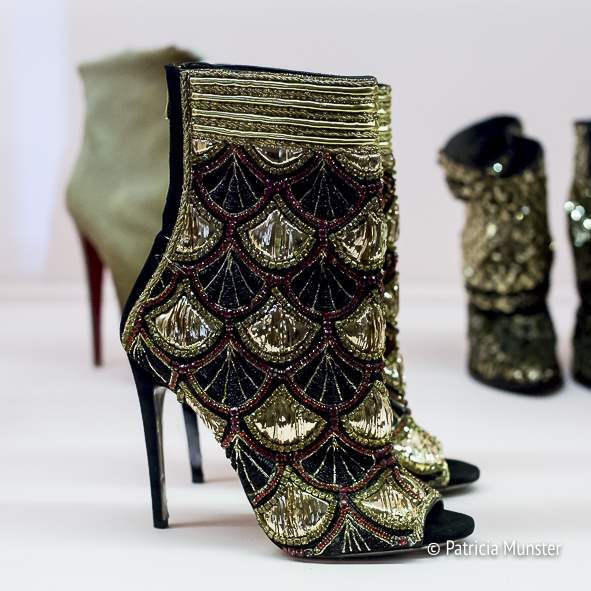 These are just a glimpse of the many shoes and boots I photographed during my visit to the exhibition Haute-a-porte in the fashion museum in Hasselt. 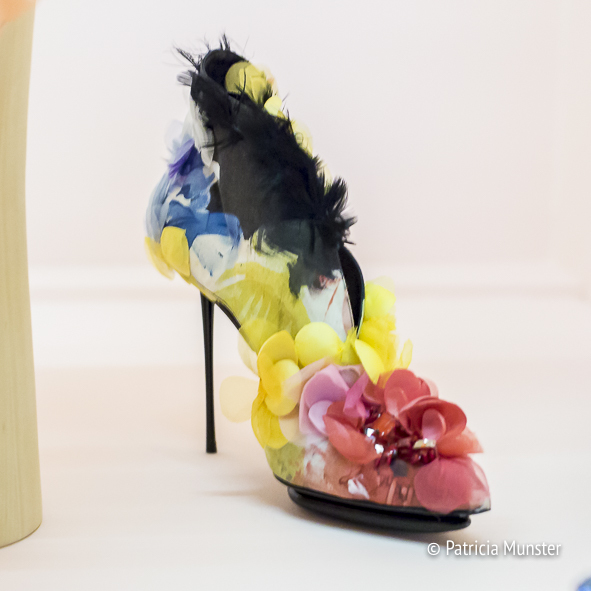 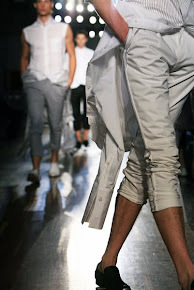 Among the designers and fashion brands of these shoes are Prada, Christian Louboutin, Pierre Hardy, Givenchy by Riccardo Tisci, Alexander McQueen, Iris Schieferstein, Roger Vivier, Guiseppe Zanotti, Nicholas Kirkwoord and Anya Caliendo. 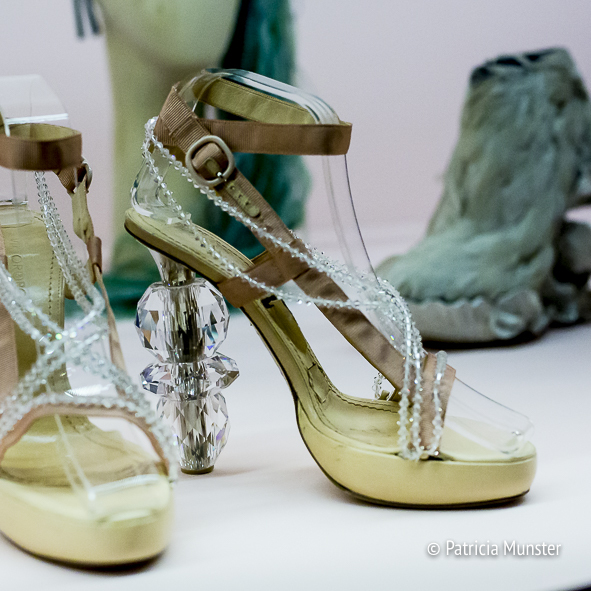 Did you see my previous post about the exhibition Haute-a-porter at the Fashion Museum in Hasselt, Belgium? 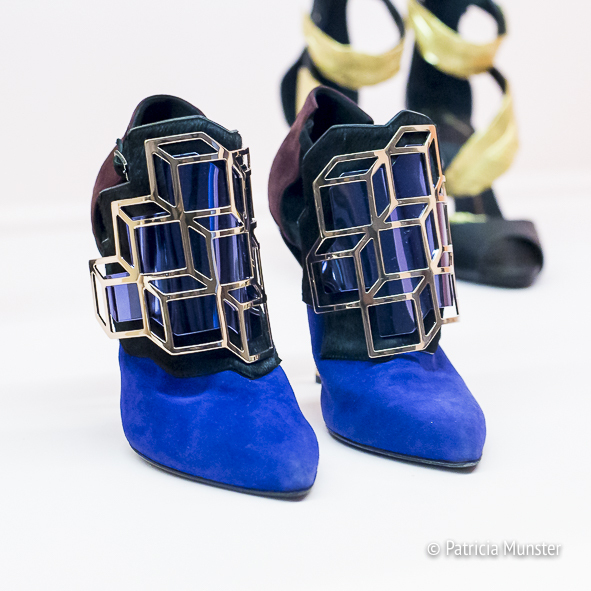 The exhibition Haute-a-porter is open until the 11th of September 2016.